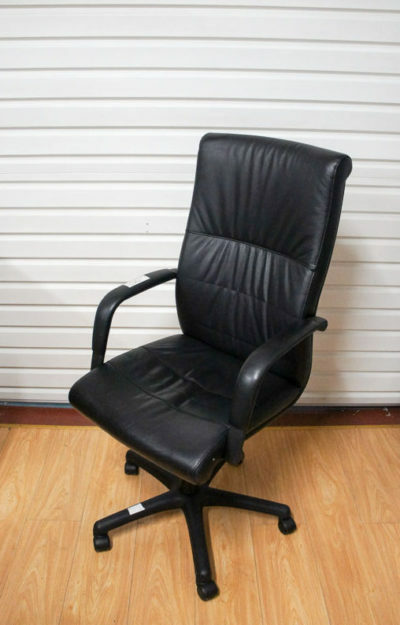 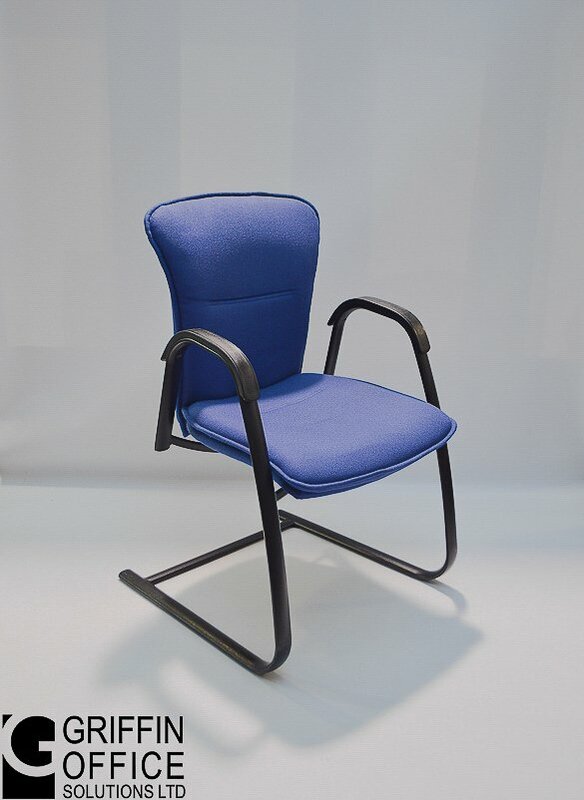 This High End Conference Chair is an executive level visitor chair for reception areas, waiting rooms or offices. 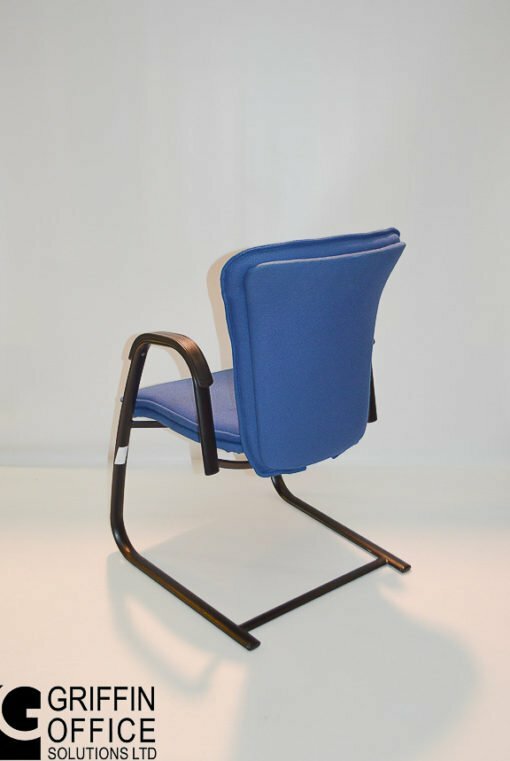 The high back and plush padded seat ensure optimal comfort. Integrated armrests and cantilever legs provide additional support. 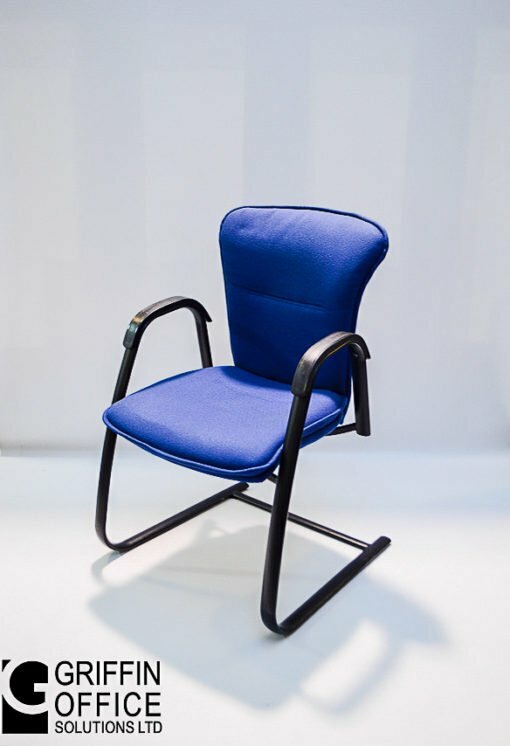 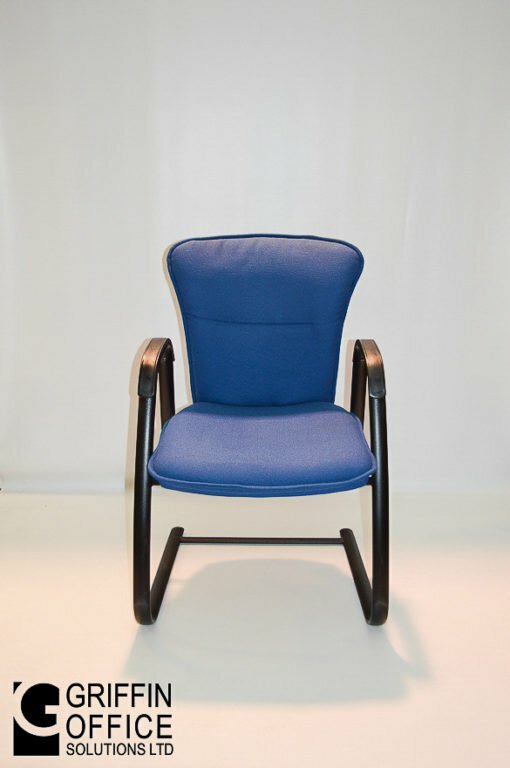 This high quality chair is upholstered in blue material. 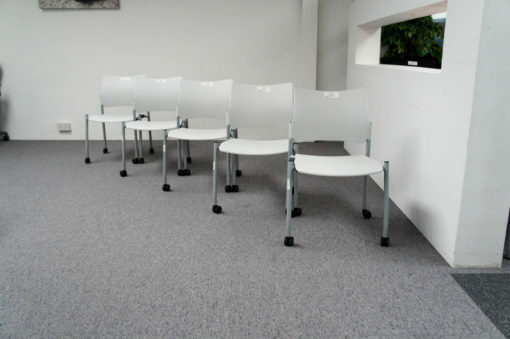 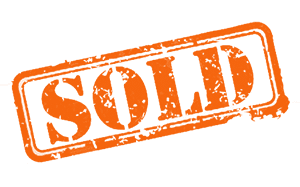 This range guarantee both quality and value for all requirements.